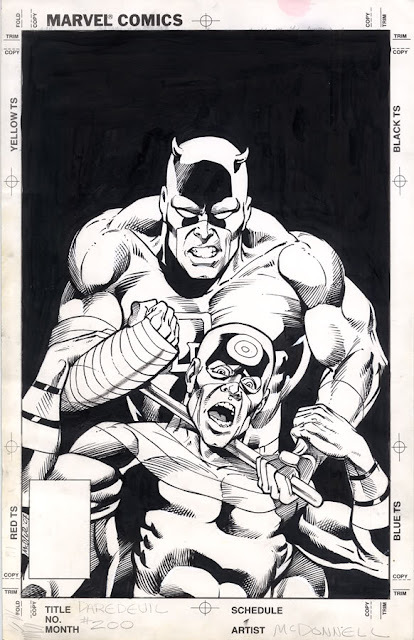 Unused Daredevil #200 cover by Luke McDonnell. 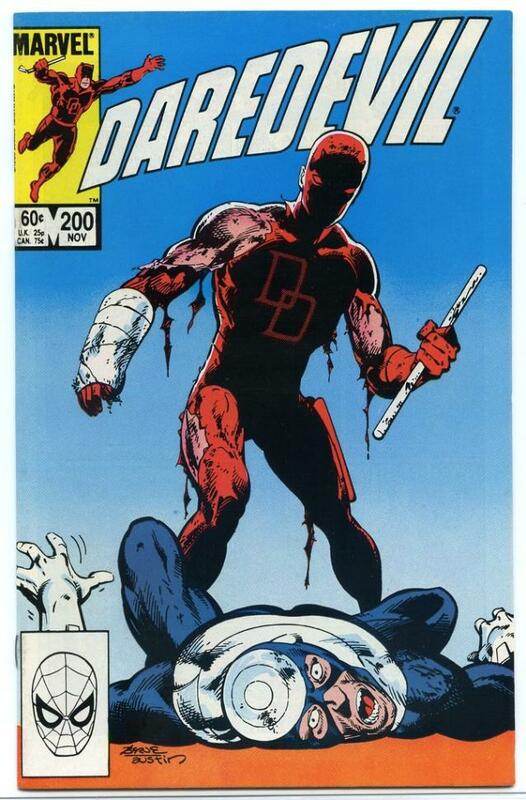 Published cover by John Byrne. I like the McDonnell cover better.